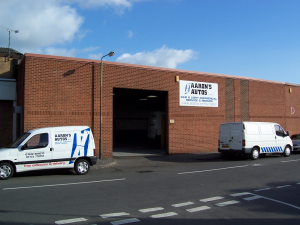 Aarons Autos was established in 2004 by Aaron Harding from Derby and due to customer satisfaction and word of mouth it has grown successfully enabling us to provide a fully equipped drive-in garage. 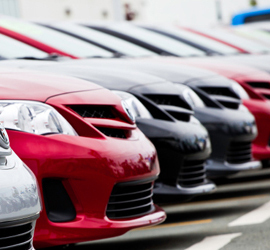 Here at Aarons Autos we pride ourselves in the quality of our work and we will endeavour to offer solutions for all your car’s or van’s requirements, whether it be annual servicing and general maintenance or full mechanical rebuilds. Our aim is to make your visit to the “Garage” an experience you are pleased with, and try to create a relationship with each and every customer to help us understand your requirements. We also specialise in Fleet Maintenance Programs helping small or large companies to manage there fleet more effectively, to help us do this we have a 21 foot ramp for the ease of working on larger Sprinters and Iveco’s (the majority of garages cannot provide this service). We offer a free collection and delivery service in the derby area providing the vehicle is legal and road worthy. 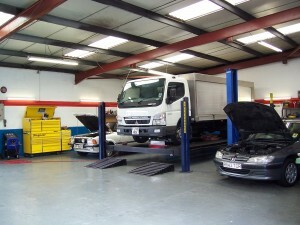 With over thirty years experience our team can offer a wide range of knowledge on most vehicles and we only use the latest diagnostic and computerised software so we can repair even the newest of vehicles with confidence. Would you really risk putting part worn tyres on your car? Why were they taken off in the first place? Aarons Autos Derby Ltd shared a link. 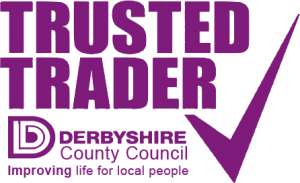 Aarons Autos have been specialising in Car Air Conditioning since 2004 and we are an approved service and repair garage based in Derby.